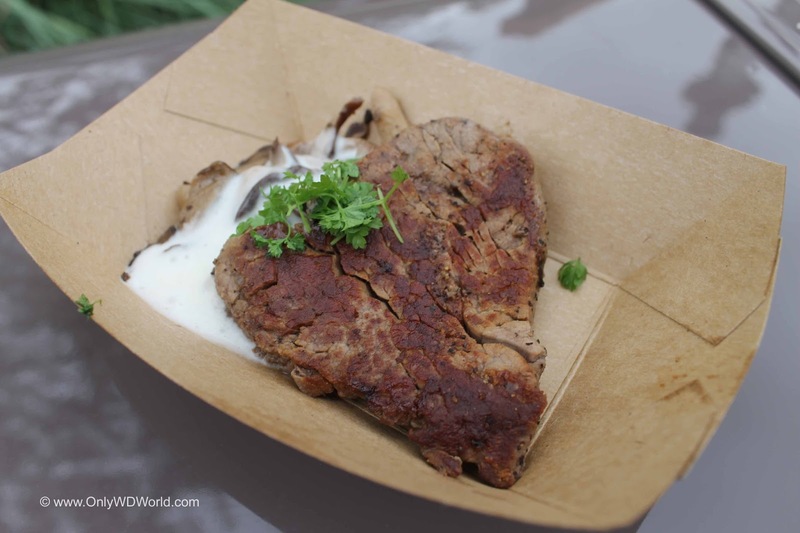 The "Le Cellier" Mushroom Filet is as famous to Disney World foodies as the Dole Whip. Here is your chance to get a taste of the dish that now costs over $52 to get as an entree at a fraction of the price. 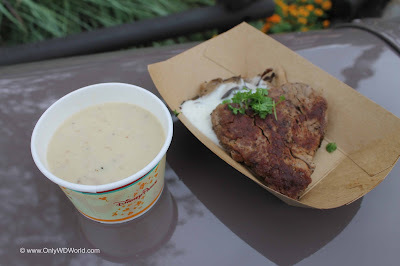 There is also nothing bad to say about the legendary Cheddar Cheese soup from Le Cellier. 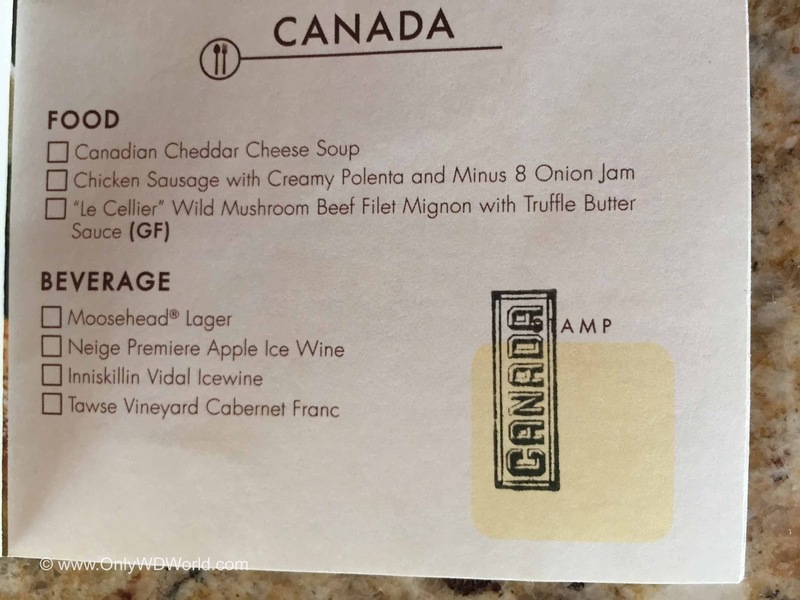 As expensive as this taste may be, you will still be looking to return for more. No trip to the Epcot Food & Wine Festival is complete without a stop at this marketplace!!! We got ours stamped at the Canada Marketplace, how about you? 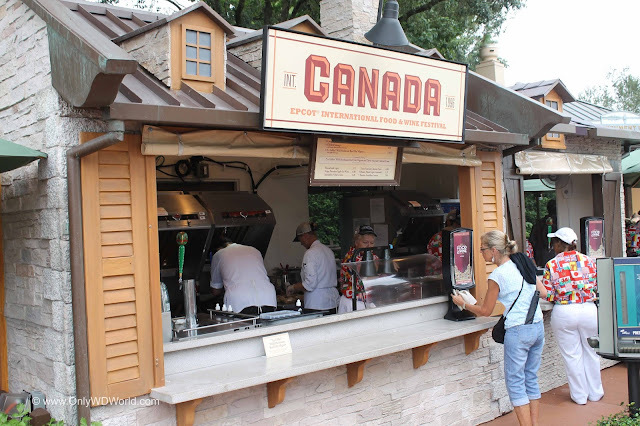 Post your Canada Passport Stamp when you visit this year's Festival and leave your review of the food you tried! 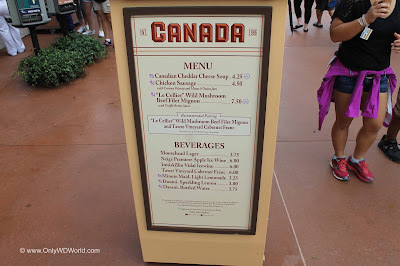 0 comments to "2016 Epcot Food & Wine Festival: Canada Marketplace Preview"